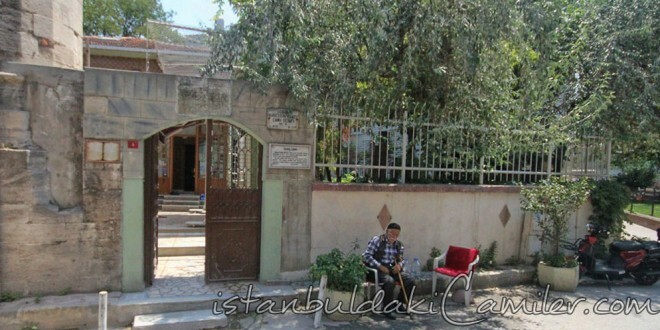 Ucbas Mosque: It was built in 1532 for the benefactor named Ataullahoglu Nureddin Hamza who east while worked as a Cadi in Amasya. Besides, on the inscription that shows the date of its construction it is also mentioned that the mosque should be named as Ucbas and the benefactor of the mosque was born in a village of Karasunamed Ucbas. Evliya Celebi in his Seyahatname (Book of Travels) said that the Mosque, whose walls were formerly made of bricks and Stones with wooden ceiling and roof, ruined in time and ronovated substantially in 1989 when it was about to collapse. In the course of renovation the walls which were ruined were replaced with brick bonding, ceiling was escalated and built flatly with cement. Madrasa of Ucbas located in the threshold of the mosque, which was built with bricks and Stones, is dilapidated and idle. In addition to these, there is a little cemetery in the threshold.